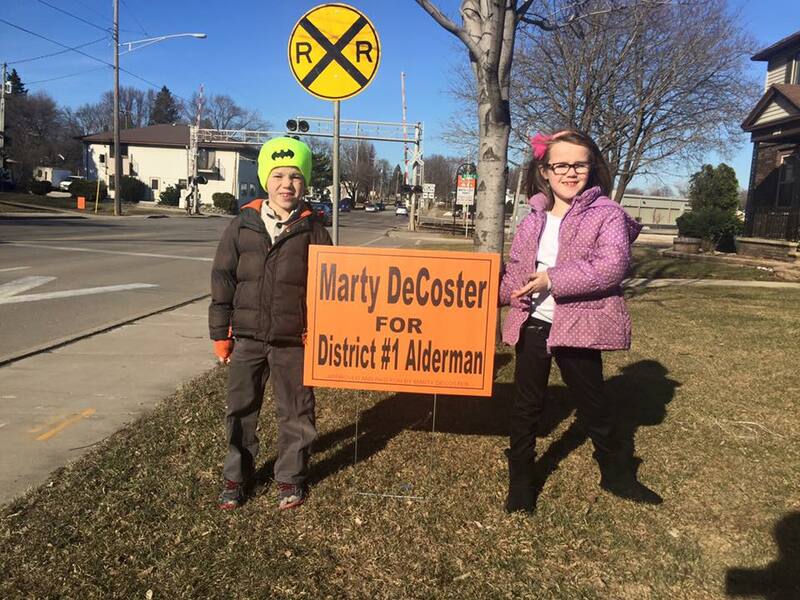 Campaign photo from the Marty for Alderman Facebook page. KAUKAUNA — Marty DeCoster, 38, a business owner and tireless promoter of downtown Kaukauna, won election to the Kaukauna City Council Tuesday, April 4, 2017. He defeated Jerry Palmer 182-91 for the District 1 seat on Kaukauna’s northwest side, according to Clerk/Treasurer Susan Duda. 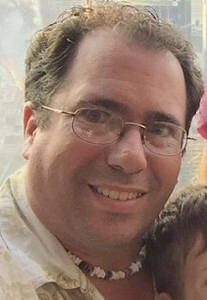 He ran for city council after an unsuccessful bid to unseat Mayor Gene Rosin in April of 2016. DeCoster thanked Palmer in a message to his supporters. There were a total of eight write-in votes. The Associated Press declared Tony Evers the winner over Lowell Holtz shortly after the polls closed. In Kaukauna, Evers outpolled Holtz 869-381.